Marc is excited to be back in Seoul, to spend 4 weeks in the studio with South Korean Choreographer/Dancer Bora to create a new work, 공·空·Zero: Restriction, Body and Time which will be premiered at Arko Arts Theatre, Seoul on Saturday 17th and Sunday 18th March 2018. 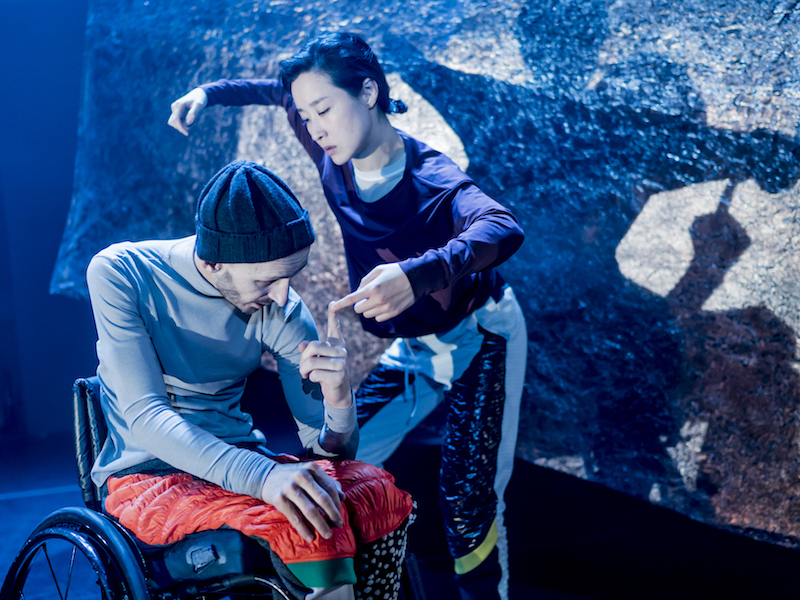 The year long UK/Korea 2017-2018 Creative Futures end with Festival of Arts and Disability: Beautiful Differences and forms part of the 2018 Pyongchang Winter Cultural Olympiad program. The festival explores the role of arts for more inclusive and diverse society and focuses innovative approaches on arts and disability. 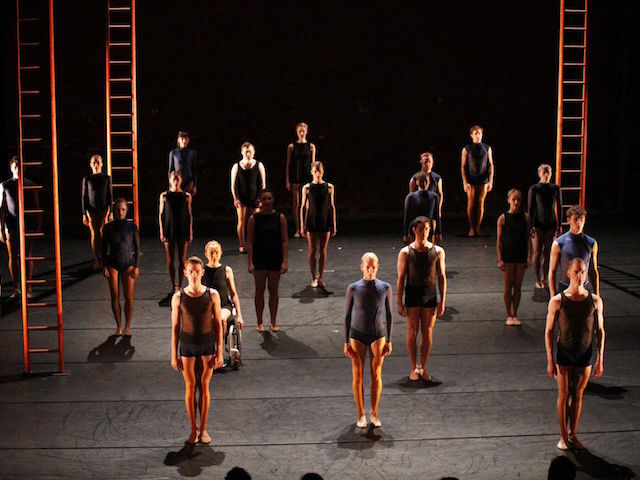 The project is support by the British Council, South Korea and Creative Scotland. Published on 24th February 2018 by marc in News.